What Are Shaving Bumps or Razor Bumps Really? Both men and women are susceptible to unsightly razor bumps that appear after shaving, waxing, or plucking the hair. Razor bumps, which manifest as red, irritated, and even itchy areas of inflammation on the skin, are a direct result of the hair removal process. 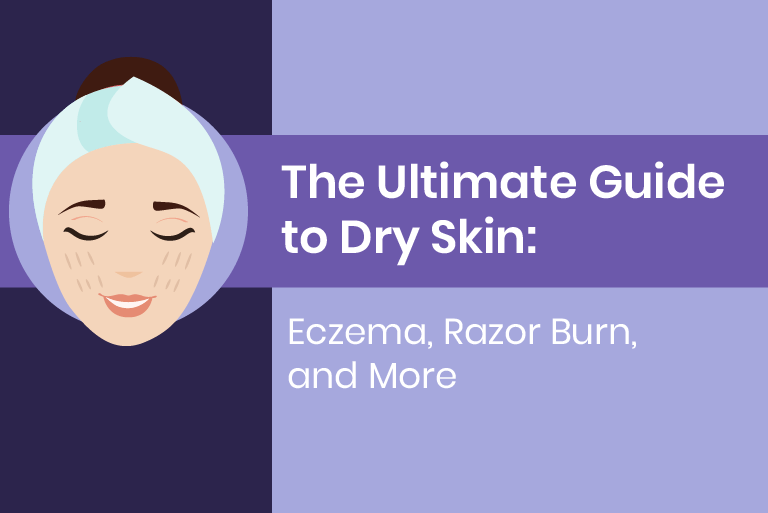 While razor bumps are a common condition that many people experience, there are still many people who do not fully understand the causes or how to properly treat them. If you have ever asked, “What are razor bumps and how do I stop them?” Here are a few quick tips on how to effectively prevent them for a smoother appearance. So, What are Razor Bumps Really? Razor bumps, also referred to as pseudofolliculitis barbae or razor burn, are painful bumps that can appear on the skin after shaving. These bumps can show up almost immediately or they can take a few days to develop. There are two types of razor bumps. 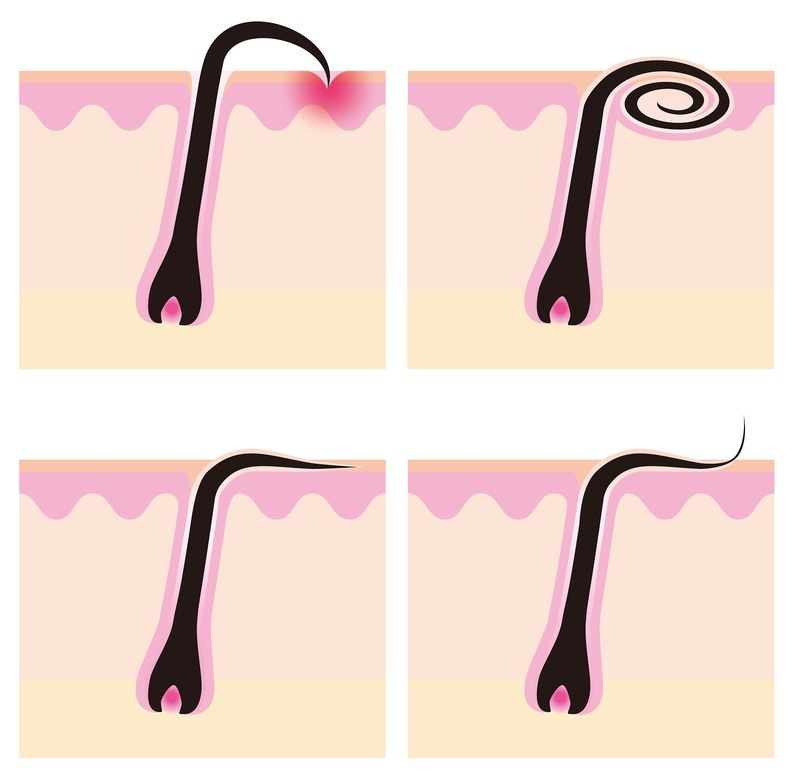 The first, extrafollicular, occurs when the individual hair follicle curls back into the skin after shaving. When the skin heals, the hair becomes trapped underneath the skin, resulting in unpleasant pimple-like bumps, soreness, and inflammation. The second type of razor bump, transfollicular, occurs when the hair grows out of the skin but then reenters it, leaving a portion of the hair exposed. Overtime, if the razor bumps are not given the proper care and attention they need, you may end up with permanent scars! While anyone can get razor bumps, those with curly or tightly coiled hair are more prone to developing them. Razor bumps can also be the direct result of poor hair removal techniques. . Not properly preparing the skin prior to shaving can also cause these bumps. Dry shaving is a culprit as well, so properly moisturizing the skin and hairs is a crucial first step prior to shaving. Also, using a thick shaving gel helps the blade glide along the face, for a much smoother shave. 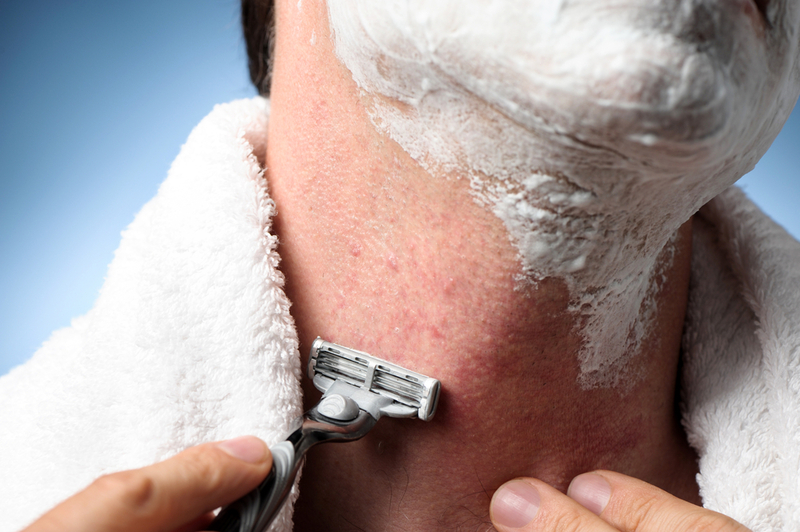 High-quality shavers (whether disposable or electric) can also help to reduce the likelihood of razor bumps. Replace blades often and according to the manufacturer’s recommendations for the best outcome. Properly moisturize the skin prior to shaving. Always use a quality silicone-based shave gel to moisturize the area that is to be shaved. Replace razor blades often. Old, dull blades will only irritate and scrape against the skin, increasing the likelihood of ingrown hairs and bumps. Follow-up shaving by rinsing with cool water, as this closes the pores. For aftercare, use a moisturizing cream or other skincare product to keep the skin soft, reducing the likelihood and appearance of razor bumps. Lastly, hold off on shaving if razor bumps are currently present. This is important because it will give the skin the necessary time it needs to properly heal itself. Rest assured that with the proper skin care routine, razor bumps can be a concern of the past!